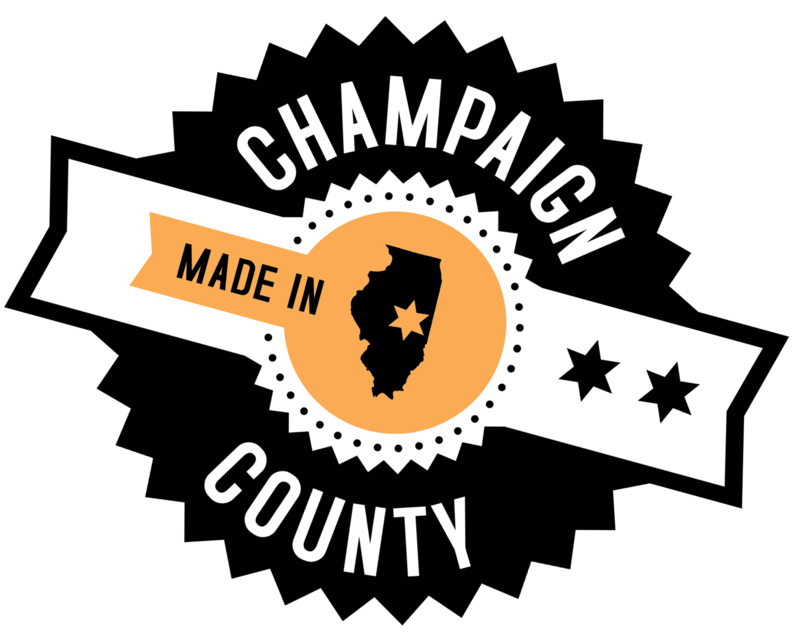 Champaign County Economic Development Corporation | Bayer CropScience and Chromtin Inc.
Bayer CropScience and Chromtin Inc.
Chromatin has developed a novel approach to gene stacking, using plant DNA to deliver several genes on a single chromosome. Under the agreement, Bayer CropScience has obtained non-exclusive rights to use Chromatin’s technology to introduce Bayer’s highvalue trait genes into cotton. Bayer CropScience also obtained options to expand this program to other crops. Further terms of the deal were not disclosed.